This is kind of a repost, but with all the weather going on outside, I thought the timing was right. 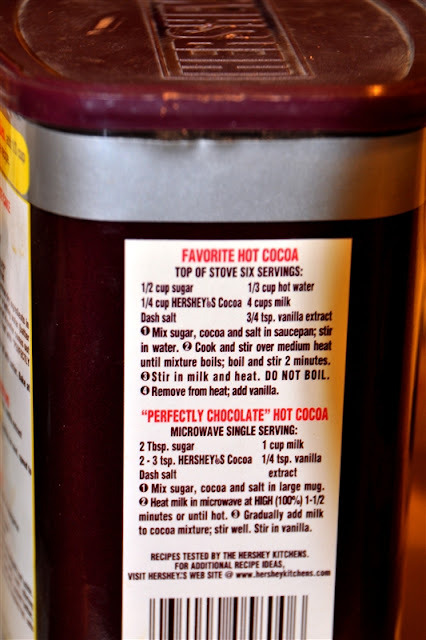 When the girls go out to play in the snow, they do NOT come in to Swiss Miss and hot water. NOPE! 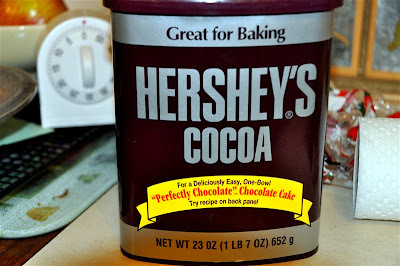 My momma always had the box of Hersey's Cocoa out and a pan on the stove steaming with hot cocoa. It's really not hard, just follow the directions on the side of the box, add a few marshmallows, and you are a goddess to the frozen creatures unthawing at your table! Give it a try! Now no wussing out and making it in the microwave. Get in touch with the generations of long ago; break out the sauce pan and spoon! Looks like Round Two is moving in, so I hope you all are home and safe. Take this time for some family bonding and memory making! Enjoy! Ummm... That sounds delish! Hope you are safe and warm. Round 2 just started here was a rain/ice mix. I hope you guys stay warm up there; we're getting pounded with ice at the moment. It is 18 degrees here and you coco sounds wonderful. There is nothing better than a great cup of coco. You stay warm in the cold weather and have a great week! I have one cocoa-drinking kid whom I cannot keep up with! 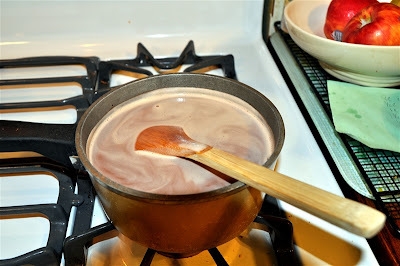 So, she has to have Swiss Miss in the microwave, or I'd be stirring over the stove all day! Great repost and stay safe and warm. 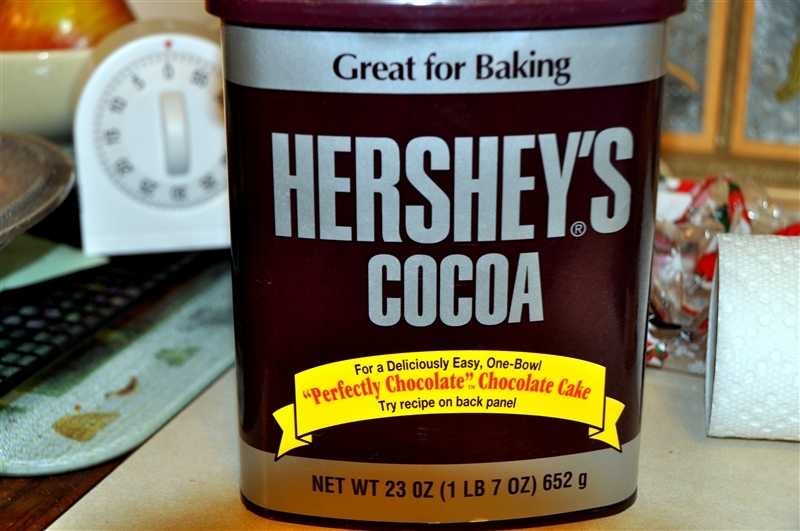 That 'real' cocoa must taste wonderful --especially in this kind of weather... Yipes!!!! Take care, Lana, and I pray that you all will be okay. Stay SAFE... This storm is wicked. That sounds great! I need something to warm me up. We don't have snow or ice but the wind is whipping across the prairie tonight. Hope everyone in Indiana is safe and warm. I don't do the envelopes either. Nothing better than homemade hot chocolate!